I want to say a huge thank you to Kathy @ Books & Munches for hosting this reading challenge. Typically, I tend to stay away from reading challenges because they feel too claustrophobic for me to enjoy them, but this one really resonated with me. As some of you may have noticed, I have had a really hard time controlling my impulse book buying. I am slowing trying to get it under control, but the result of that is obviously a humongous physical TBR. For those who don’t know, OWNtober is all about reading that which you already own. No prompts to fill, no set number of books to complete, just a commitment to books you already have on your physical shelf. So let’s see how I did! The books listed below were the ones I originally listed as my OWNtober TBR. 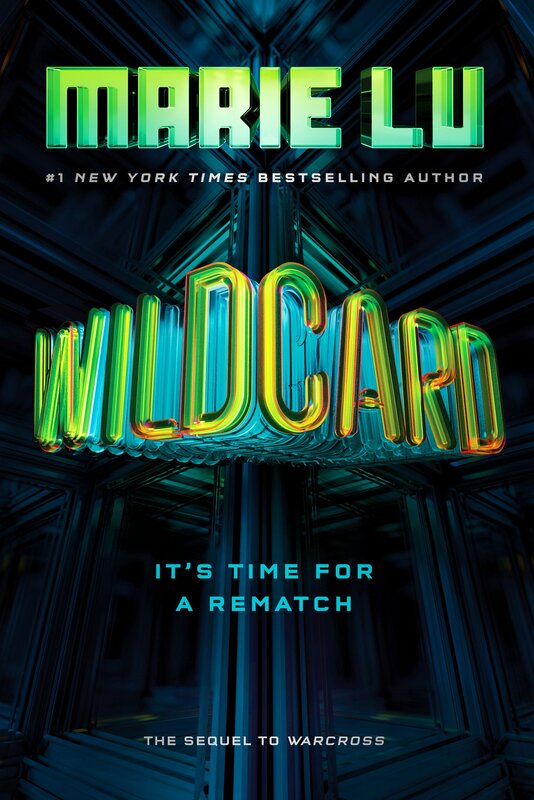 I technically finished Wildcard at the end of September, but I am still counting it because it was on the original list for Owntober. Nerve was also selected as my “Must Read” by my fiance for the month of October. Four is not all that many but I have to say, I am seriously proud of myself for sticking to OWNtober for the entire month. It was MUCH needed and I will certainly look forward to more OWN reading challenges in the future! Congrats on your OWNtober success!! There is no better feeling than knocking books off your own shelves. (Although I don’t know about you, but it convinces me that it’s time to go out and buy more books). 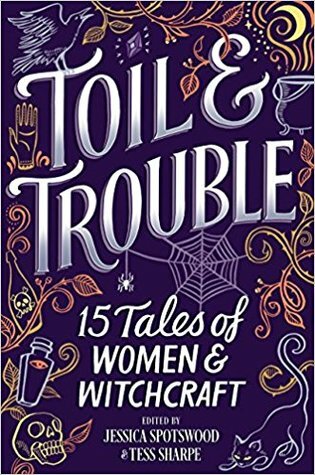 Did you enjoy the Toil and Trouble anthology? I wanted to pick that one up, but didn’t make up my mind on if it should be a priority or not. I honestly LOVED the anthology! I thought it was a really great collection of different kinds of witch stories. I would totally recommend it! Isn’t it just the worst (best) thing in the world?? Now I wish I had fit that in during October! This is something I should do too! 😉 Congrats. Thanks! It was great! Deff motivating to get physical books read! You did awesome! Reading what I already own has been a goal of mine for 2018 and so far I’m failing miserably lol. Wildcard is high on my list as well though! I read Nerve earlier this year and.. well.. it’s one of those cases where I actually liked the movie better than the book? Maybe because I saw the movie first and they are SO different from one another..
Yeah I read nerve first and because they were so different I kind of liked the book better! My review for it should be out later this week. I hope that I get to stalking Jack the Ripper too. I read the first couple pages and had to put it down. I was just not feeling it at the time. Hopefully I will find the right time to pick it back up! 4 books is good!! Especially when you feel accomplished for reading books you own 😀 Good job! !